Maha Ganapati is worshipped in Surya Kalady Suryan Bhattathiri Lineage as Beeja Maha Ganapati having ten hands and with his wife in the lap. Lord Surya is invoked in a lamp and worshipped and many other rituals are observed while performing Surya Kalady Maha Ganapati Homa. 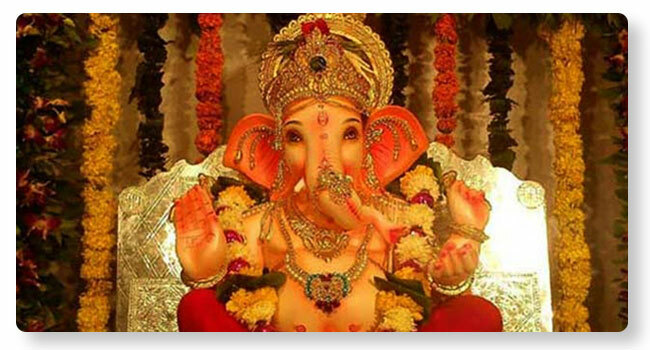 Any new venture or beginning is made by praying to Lord Ganapati seeking an obstacle-free path. Insurmountable obstacles magically dissipate and melt away with performing this homa ensuring the success and well-being. By offering obeisance to Lord Ganapati, the confidence and courage gets a boost to carry out the task to resounding success.